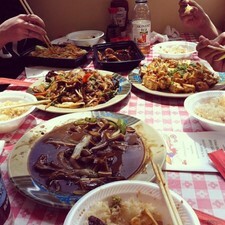 Asian Cuisine is a very broad category it can include: East Asian, Southeast Asian, South Asian, Central Asian, and more. Luckily enough the Upper Valley can provide plenty variety to temp your taste buds. From Chinese, Japanese, Thai, and even fusion give these local restaurants a try if you haven’t already. Chinese & Japanese fare such as sushi and Chinese. Voted #1 in Japanese & Chinese in the region several years in a row. Dine in or call for delivery. Standard Chinese-American fare, sushi & cocktails are presented in a casual cafe setting. Dine in or order out for delivery. 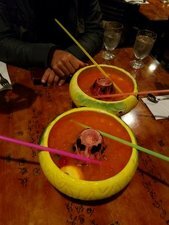 A Dartmouth College favorite is the Scorpion bowl which has gin, dark rum, 151 proof rum, light rum, vodka, grenadine, orange juice, pineapple juice, and lemon juice and plenty of straws to share with friends. 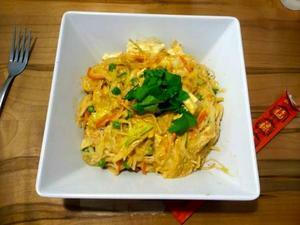 The Noodle Station in Hanover offers a variety of food from traditional Pad Thai to "Grown Up Mac & Cheese." They are a Asian-Italian fusion noodle bar! The creative combinations are limitless with 11 types of pastas, 10 different vegetables, and 11 house made sauce options to choose from. Or you can leave the creating to us and select one of our house specialties! They also have Vegan, Vegetarian and Gluten - free options. Dine in only. Quick and fast is there motto! Dine in or take it with you, either way Men At Wok will make it fast and convenient for you. Menu has a large variety from your traditional General Tso's & Beef and Broccoli all the way up to Cantonese noodles and a whole Peking Duck. So many options to choose from. Check out the full menu here. 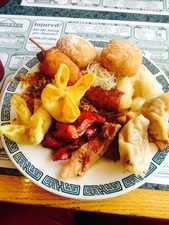 China Moon in White River Jct, VT is a Buffet style dine in or take out style restaurant. Pick and choose from traditional Chinese food such as egg rolls, dumplings, BBQ spear ribs, noodles and much more. It says it in the name of the restaurant "express" and that's exactly what they do. Fast casual dinning in- or delivery options available, however no delivery after 8 pm. A wide array of menu items to choose from. "Large portions for value" many customers have said. If you are looking for quick bite on the go this is your stop. Check out the menu here. 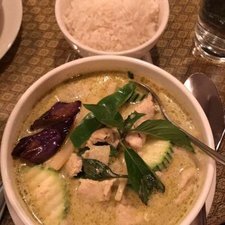 Head on over to Hanover and enjoy authentic Thai cuisine prepared by experienced chefs and served in a relaxing, elegant atmosphere. There full bar offers a wide variety of beverages for your dining pleasure with a full menu to get your taste buds dancing. From soups and salads to curry dishes you have many authentic taste to try. 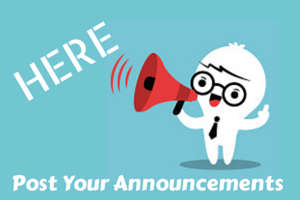 For the full menu click here. Korean specialties along with cooked Japanese dishes & sushi served in laid-back, intimate environment. Located in West Lebanon, NH. Dine in or order out. For the full menu click here. Some local favorites are there exotic sushi rolls named after surrounding areas like Dartmouth College. Take out, or eat in. This is a small restaurant, in a small town, with a no-frills atmosphere. Don't let the building fool you, they have excellent homemade Chinese food. The people are friendly, and have operated this place for many years. For the full menu click here. Koto Japanese Steakhouse has been recognized for its outstanding Sushi cuisine, excellent service and friendly staff. 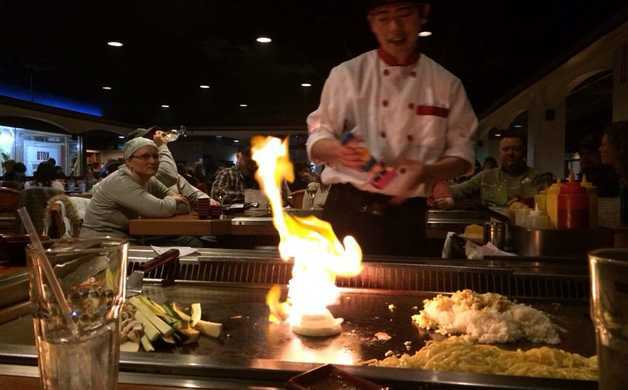 You can either choose to sit at a Hibachi table where a trained chef will cook for you right in front of your eyes, they are also known for entertaining you while you watch the master at work. 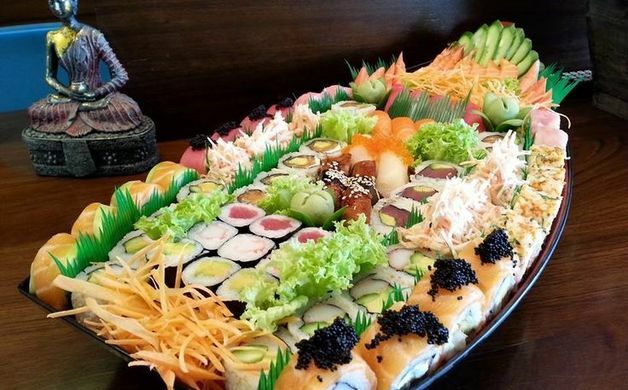 If are craving sushi that's no problem either, there are plenty of dishes to choose from. 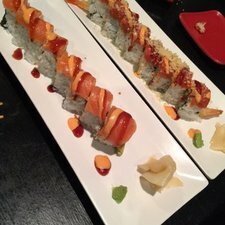 So whatever you are craving Koto has you covered. Can dine in or order out. Check out the full menu here. 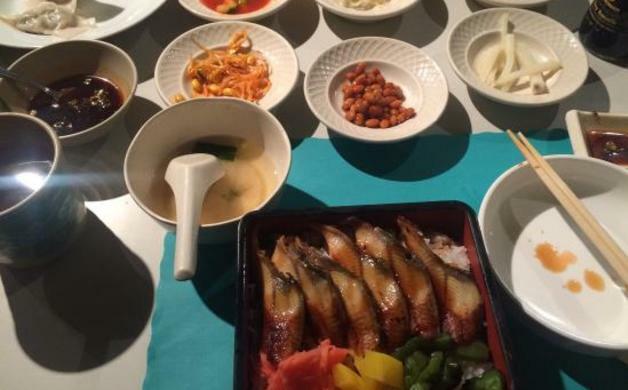 Sushi Ya specializes in Japanese and Korean cuisines. They carefully select ingredients, prepare food in an authentic way and make sure dishes are fresh daily!! No flavor enhancer like MSG is added to any dishes. Many menu options like Korean Beef Bulgoi to specialty Sushi rolls. For the full menu click here. Dine in or delivery options available. 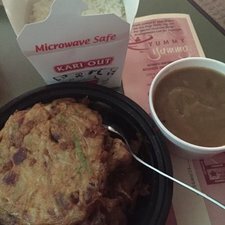 What is your favorite Asian Restaurant in the area? Did it make our list?